Two students charged with cyber crime in Kohat,misguided by the Indian hackers ! ! Two college students missing since October from Kohat have been formally charged by the Federal Investigation Agency for sharing information about the chief justice of Supreme Court of Pakistan with an Indian hacker, officials and parents told. The cyber crime wing of the FIA has registered a case against Saim Ali Shah, son of Zulfiqar Ali Shah, and Salal Ali Shah, son of Sajid Ali Shah, in the Rawalpindi circle under Sections 419, 420, 468 and 41 of Pakistan Penal Code and the ATO of cyber crimes. 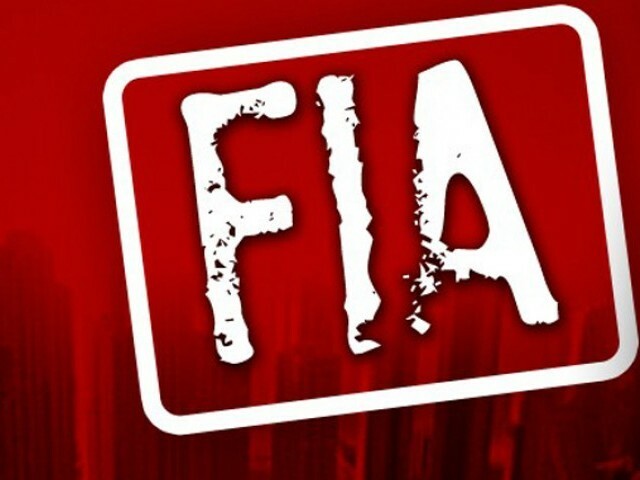 A special unit of FIA, Rawalpindi, had conducted a raid on a house in Garhi Banoorian on October 13, 2010 and whisked away both the cousins along with their computers and CDs without informing the local police and their parents. When contacted, Mr Zulfiqar told this scribe that his son and nephew had developed friendship on net with an Indian national in August who told them that he had hacked the official website of the SC and ridiculed the Pakistani security agencies for poor safety system. “Being immature and unaware of the consequences our children put their photographs on the hacked official website sent to them by their Indian friend. This came into the notice of SC registrar who informed the concerned quarters about the incident, which led to their arrest from Kohat on October 1,” Mr Zulfiqar said. Salal and Saim, a second and third year students respectively, had bought a new laptop and computer systems, which the FIA officials took with them for investigation, Mr Zulfiqar said and hoped that the children would be spared by the court because they were misguided by the Indian hacker.